Sunday's are my "pamper days". There's nothing better than lighting a candle, putting a face mask on, and treating yourself to some of your favorite products to prepare yourself for the week ahead. 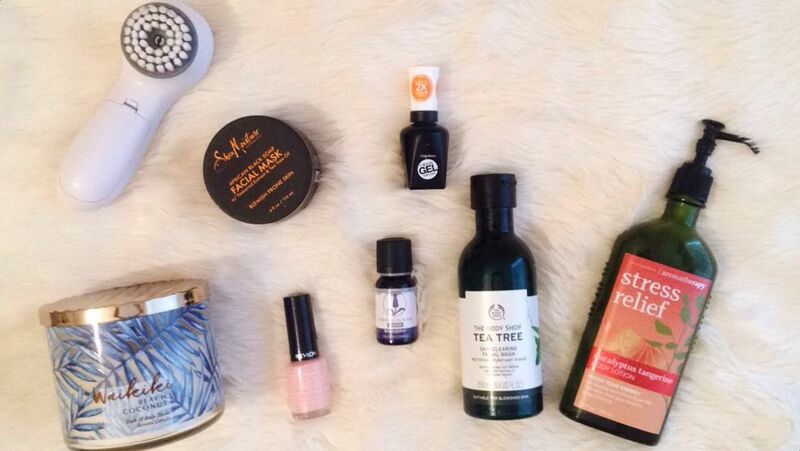 Today I wanted to share my go-to pamper products that I have been obsessed with lately! I like to start off washing my face with this Tea Tree Oil Face Wash from Body Shop . I love this face wash because tea tree oil is amazing for acne prone skin and leaves my face feeling cool and fresh. I like to use a face spinning brush to really deep clean my face and scrub away all of my left over makeup. You can get these brushes really cheap on Amazon, but this particular one is from Proactiv. It wouldn't be a pamper day without a face mask! 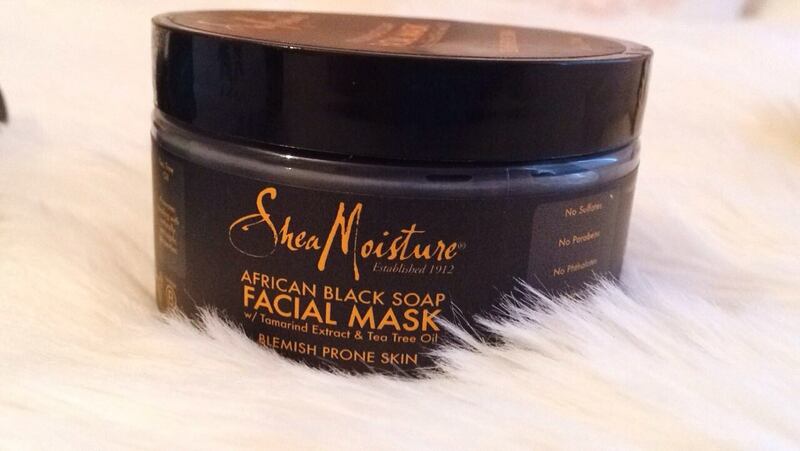 This one is made with African Black soap, which is great for acne prone skin as well. I love this mask because it makes my skin feel so soft and clean! 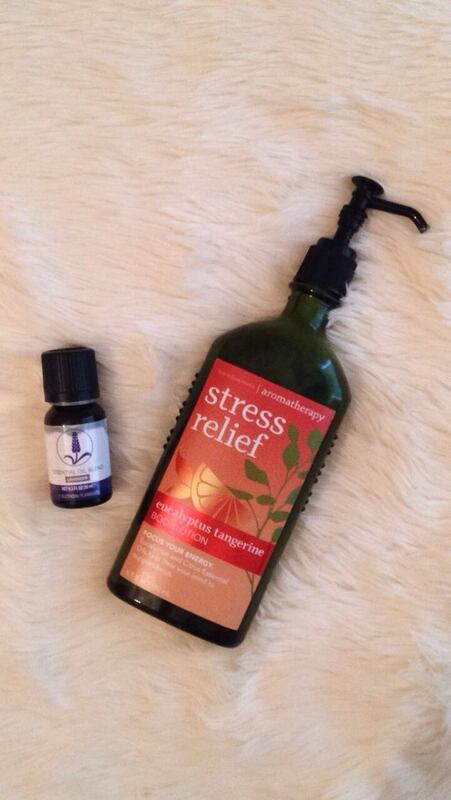 One of my favorite things to do to wind down my day is to add some of this lavender essential oil to a diffuser. It smells amazing and it's super relaxing! This body lotion from Bath & Body Works is made with essential oils as well to relax you and make your skin feel extremely soft. Last but not least I like to paint my nails! This pink color seems to be the one I always reach for. 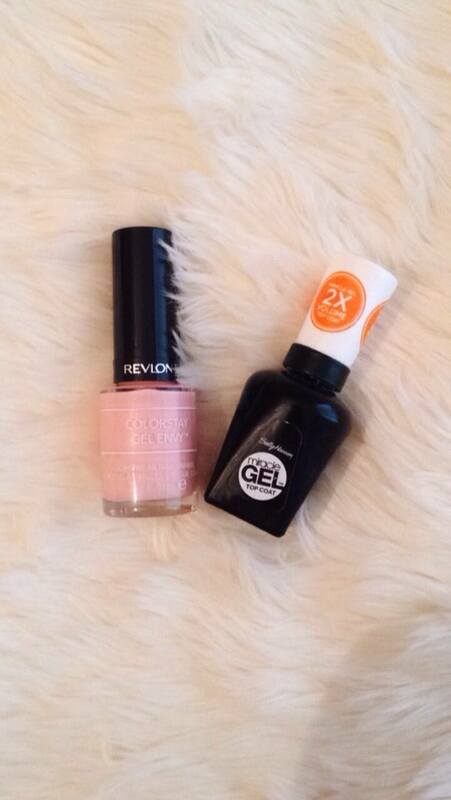 This one of the Revelon Gel Envy Nail Polishes. I always like to finish with a gel top coat to help my polish last longer. Thanks for reading! What are your favorite pamper products? "There is one whose rash words are like sword thrusts, but the tongue of the wise brings healing." Thank you so much! I will definitely have to try out that face mask! Love this! I really like the Vichy pore purifying face mask. 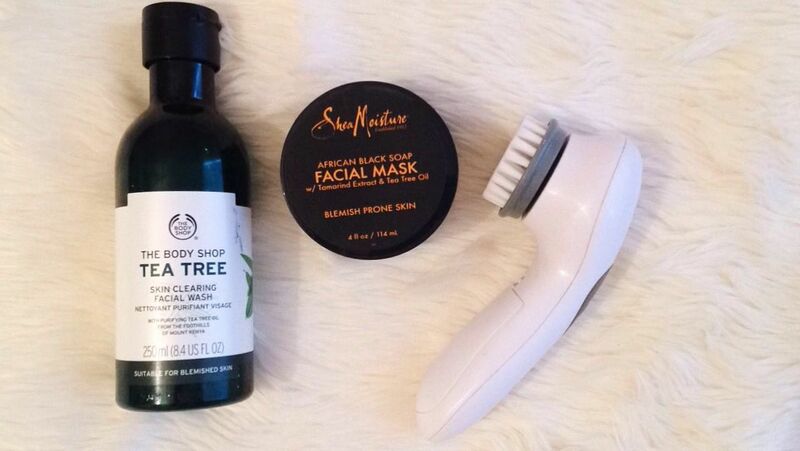 I'm a face mask junkie, so I'll have to try that Shea Moisture one! You definitely should! I love face masks too, I will have to try out the Vichy pore purifying one! Love this! One of my favorite pamper products is my Kenra hair mask- so good! 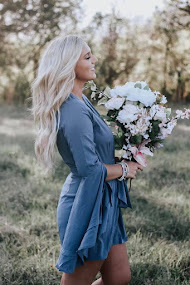 I have never tried the Kenra hair mask, I will have to try that one out! Yes it's one of my favorites! 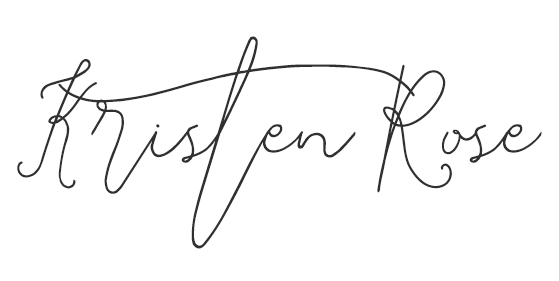 Thank you for reading, Ashley! How I Style My Short Hair!